Finally are a Realistic Bathrooms has come to a sever near you. Last edited by Disturbed//*. ; 07-30-2012 at 10:31 PM. I assume this is based on SK ( Koala's ) version of bathroom? Cause i see some brushes wich are exactly the same as in his bathrooms map. Yes same version, Just updated Texture and made a moving curtain trigger, so if a nuker is comming you can close the curtain's they only close 80%, Couple new Changes, But yes same map, just new things. Then i advise you to let higor check the map for hidden actors. Well, indeed... but you know what they say... Out with the Old (version) and in with the New. 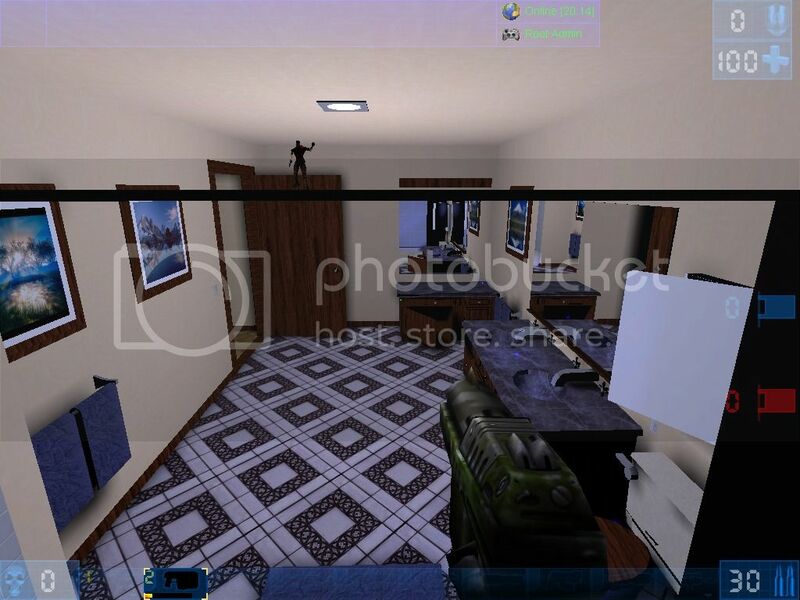 The Bathrooms Ultimate is a good layout and conept, just not very realistic, and the SK version was laggy as heck. Give it a try... Change is good (mostly when it jingles in your pocket), but this is good too.